Final opportunity! 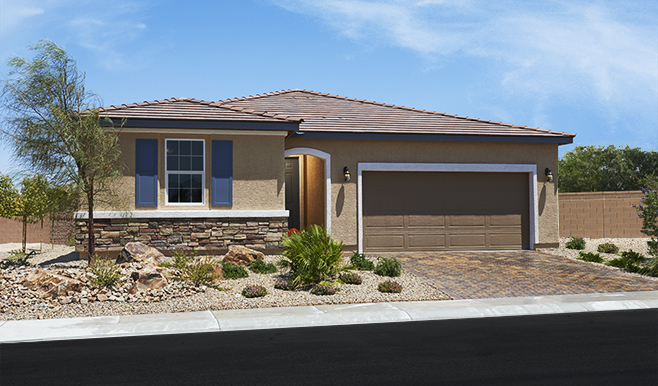 Discover beautiful ranch-style floor plans with exceptional included features, like paver-stone-driveways and gourmet kitchens, at Centennial Valley in North Las Vegas. Residents of this gated community will appreciate its prime location—near the 215 Beltway, within walking distance of popular shops and restaurants. No SID fees!